Rich in Salvia Haenkei is a powerful anti-aging product to use even during the day before your make-up. It helps restoring the natural pH of the skin after using water. In the evening, after cleansing, dispense 3 or 4 dropsin your palm and gently apply with your fingertip to face, neck and décolleté. 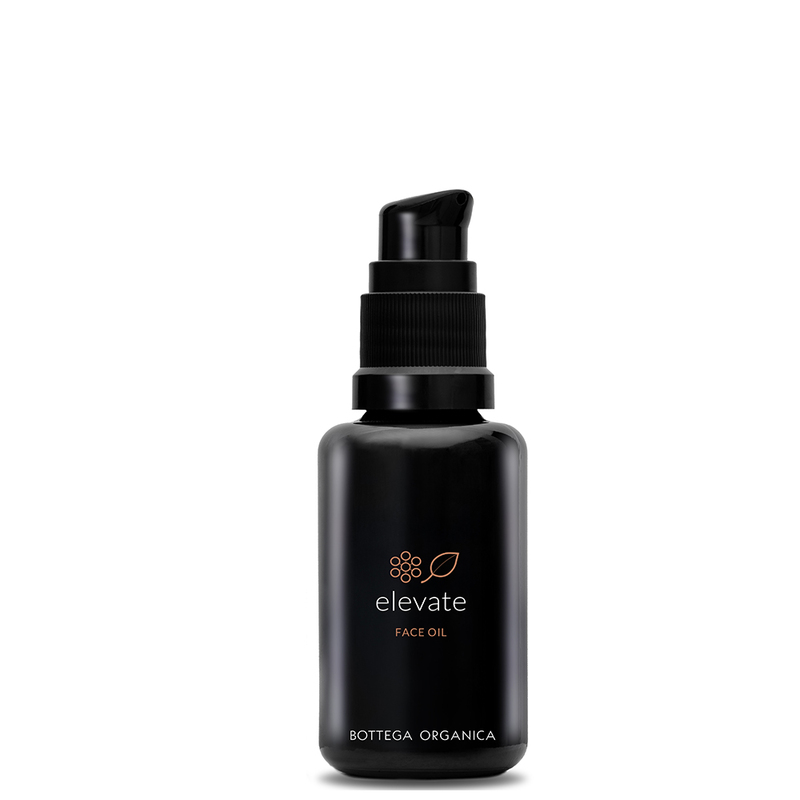 This highly concentrated serum of Salvia Haenkei helps prevent the signs of aging. Composed primarily of water is an excellent moisturizer and helps prepare the skin to receive one of our face oils or balms. In the evening, apply 1 or 2 product pumps in your palm. Heat with your hands and apply over the face, neck and décolleté. If desired, you can emulsify with Ageless to create an instant emulsion. Very nourishing and soothing thanks to the power of lavender and rosemary. Once a week in the evening before going to sleep a thin layer posing all night or a pack to keep at least 30 minutes/1 hour on the face and then remove it. During periods where the skin is particularly dry, it can be used as a curative treatment. Apply a thin layer every evening instead of the Cherish. Intensive restructuring and regenerating facial treatment. Rich in vitamins and minerals. Chamomile and mallow have a soothing effect. Orange has a relaxing aroma-therapeutic effect.